I need a good working alternator, I guess 88 and 89 are the same. Lots of options, used, new from local auto parts store. Remanufactured. Id go remanufactured with 100 amp. 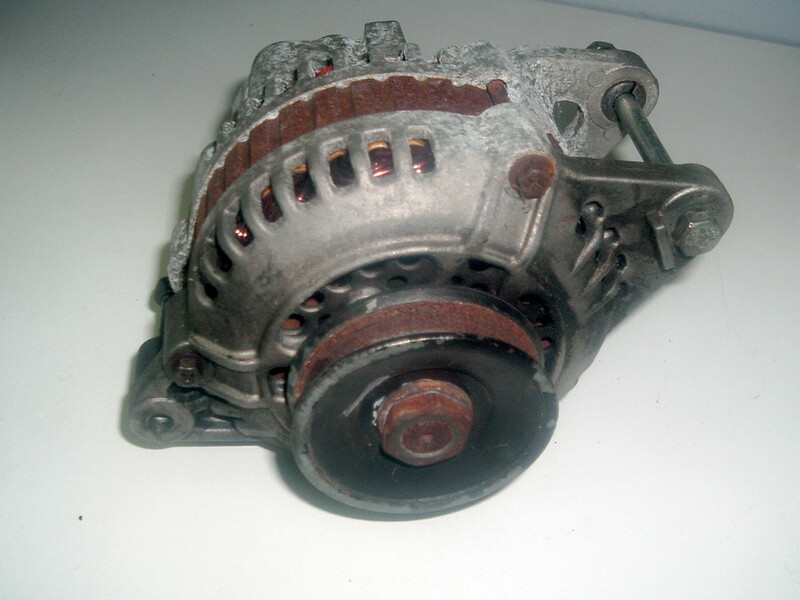 Also there us a gm alternator that can be used but there is a bracket you must obtain or make to make it fit correctly. Edited by 87redcat, 12 February 2019 - 06:23 AM. eBay 100 amp reman is a great unit. I'm running on both my cars. Just need a slightly longer belt and the charge wire terminal ring replaced or modified to fit the larger stud. I have one that's been sitting around for years. It's not an OEM one, its a reman. I'll give it you cheap if you want it, like 20 bucks + shipping. I'd want to run out to Autozone though and have it tested quick before I'd send it just to double check it's good since it's been sitting awhile. It needs to be cleaned up and I'd probably swap the pulley.